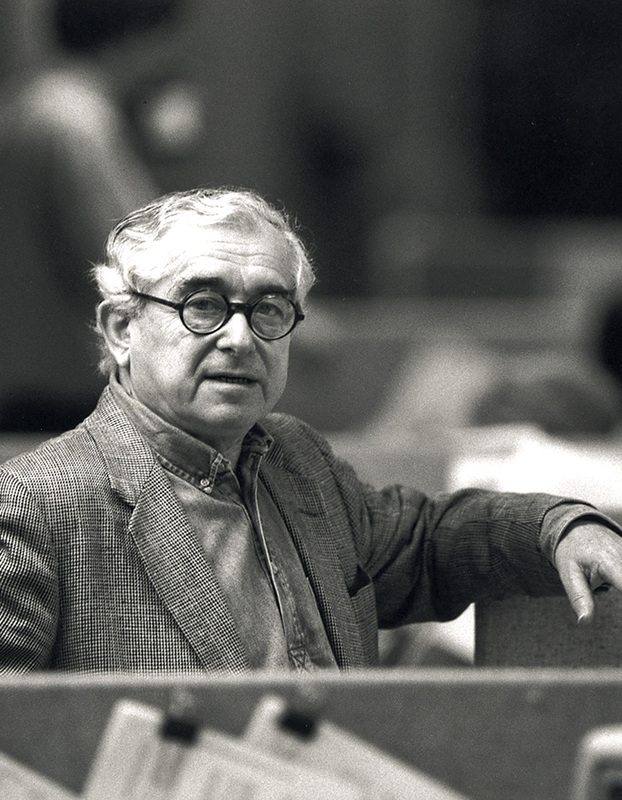 In 1955 Tscherny opened his own office and shortly thereafter was appointed design consultant to The Ford Foundation, with responsibility for all publications. Tscherny’s assignments have ranged from the design of a commemorative postage stamp for the U.S. Postal Service to vast identification programs for corporations such as W. R. Grace & Co. and Texasgulf Inc.